I know, I know, “free-to-play discount” seems like an oxymoron, but let’s cast aside the veneer of marketing and realize that F2P games do sell things to make money and sometimes those things are cheaper than their usual price. Can we agree to be adults about this? If you can get past that issue, Steam’s got a lot of discounts on stuff related to free-to-play games going on related to the Steam Monster Summer Sale, which runs until June 21. You can get to the list by choosing Games –> Free to Play in the nav menu of your Steam client and then clicking on the Specials tab below, or you can browse the list via the web. Several items are going for 75% off, making it a perfect time to buy that cosmetic item, new gun, or, if you’re willing to splurge, big content packs that will probably never be cheaper. A lot of the stuff on the list contains items for F2P games that also come bundled with non-F2P games, like the Legacy of Kain Collection that includes several LoK games as well as a Nosgoth Veteran Pack, for $4.99, which is what the Veteran Pack usually goes for on its own. There are also great deals for War Thunder, Airmech, Rift, and… well, a lot more. Like 30 pages more. Seriously, go shopping. 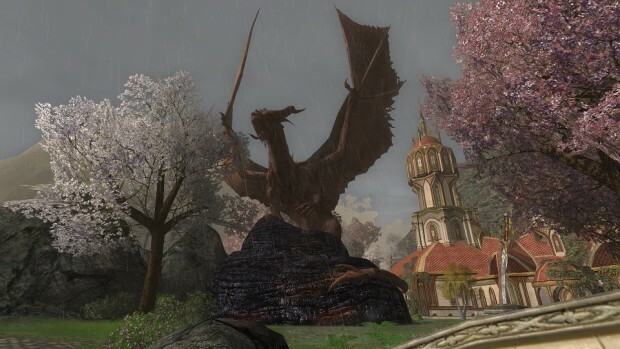 If I remember there was an article about it too a few months ago, that LOTRO have about 2-4 years left. The game world is expanding rapidly, but the basic mechanics are outdated. Even if they try to bring something new in, like the mounted combat or the class revamps, still can’t clear the dust down. They either make a miracle and recreate the whole game, while preserving the insane ammount of graphical content they made through the years, or the downfall will soon come. When an MMO game shuts down, I’m always wonder why couldn’t they use the 3D elements in the creation of an other game. They are very hard and time consuming to create and just throwing away like this make no sense to me. LOTRO has the largest (and still growing) gameplay area out of every MMORPG I have ever played. They are not even close to shut down, still I’m crying in advance over the deletion of this massive content. Hi, I was a Lotro player for 7 years. I couldn’t stand the slow combat anymore. I know there is no way to change it, they will actually have to recode the WHOLE game to bring it in todays standards, mob mechanics etc, to answer your question. Indeed its an open-game with a huge world, so rare to find. I dropped it for ESO online. 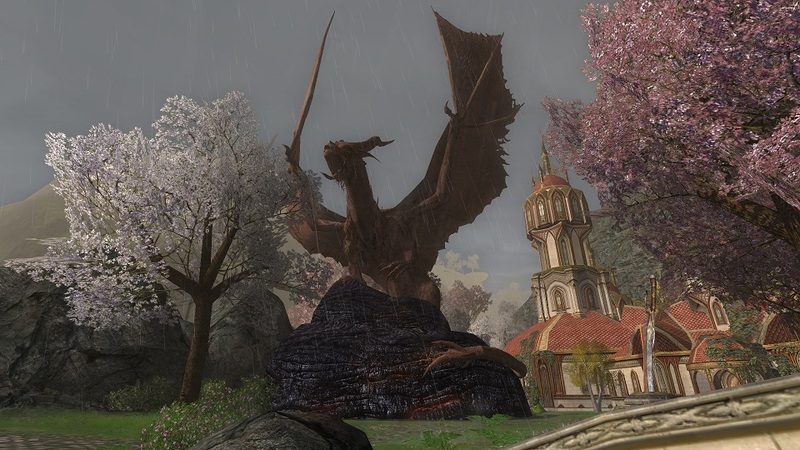 With LOTRO, The Helm’s Deep premium edition is about $15 and includes 2,000 TP. That makes it cheaper than buying the TP outright, and you get the expansion and a few bits of fluff on top.